You never know until you try. These six powerful words have inspired much curiosity throughout my life and become a catalyst for some powerful experiences. In 2015, for example, I made an intentional decision to try to run 100 miles in less than 30 hours. I consider myself an everyday athlete who can rival the Energizer Bunny. Since I was young, I was always on the move looking for something to do. I began dance at the age of four and continued until seventh grade, when I joined the cheerleading team and cheered through high school. Cardio, strength and physical power were key, both in performing and in teaching competitive camps to high school students across the Midwest with the United Cheerleading Association. 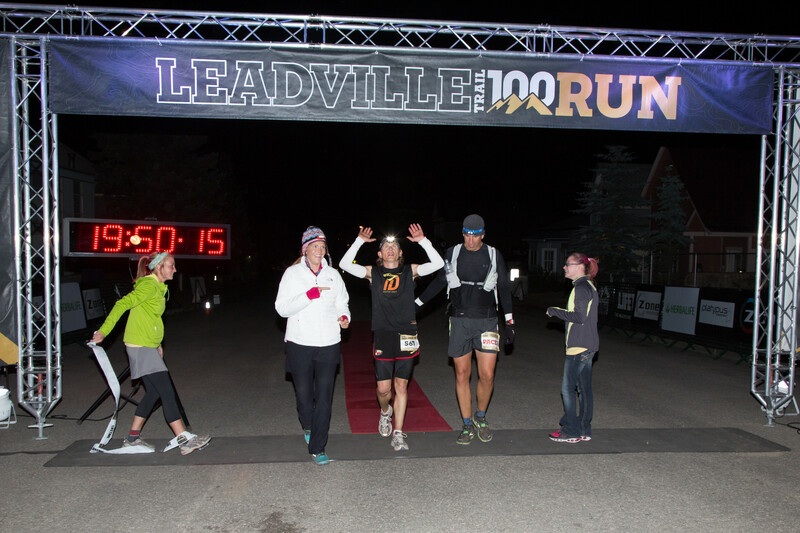 Fast forward to 2015 — I was among hundreds starting the 34th annual Blueprint for Athletes Leadville Trail 100 Run presented by New Balance at 4:00 a.m. on Saturday, August 22, 2015. My journey to Leadville had begun and I joined runners of all ages and athletic experience levels. 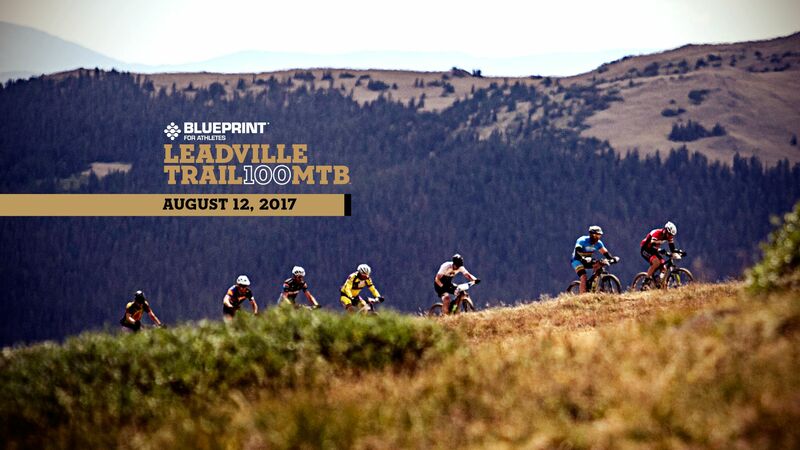 The Leadville course, the mountains and Mother Nature pay no favors; this race is a destination for all who wish to try and persist to triumph. I enjoy the simplicity of running, and how far a comfortable pair of shoes and positive thoughts can take you. But, when committing to a 100-mile running race, I knew my race strategy and training required much more. I joined forces with Blueprint for Athletes in July 2015 to help learn about the inner workings of my most important piece of equipment: my body. Because my initial test results were mostly positive, I was able to run with greater confidence on race day. Looking back on the journey to Leadville in 2015, I reflect fondly knowing that by trying, I triumphed that day in my own way. While the tightening of my hips and knees brought me to a halt after 45 miles, I now have a better game plan for how to improve my LT100 Run race strategy in 2016 and am committed to taking the collection of my athletic experiences to the start line again. Here’s to trying and realizing full potential in 2016!